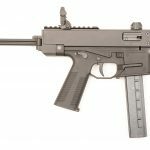 On the nineteenth of September Kel-Tec posted answers to current rumors on their Facebook page. Below are some of the more interesting items. Kel-Tec has confirmed that it is working on the SU-300, an SU16 chambered in .300 Blackout. They do not expect it will ever be manufactured in large quantities. They are also working on the RMR-30 (photo above), a carbine chambered in .22 Magnum that looks a bit like a sub machine gun with an excessively long (eg compliant) barrel. Though they say they’d like a late 2012 release they warn they are often months behind schedule. That’s an understatement, but also a bit of an industry standard. 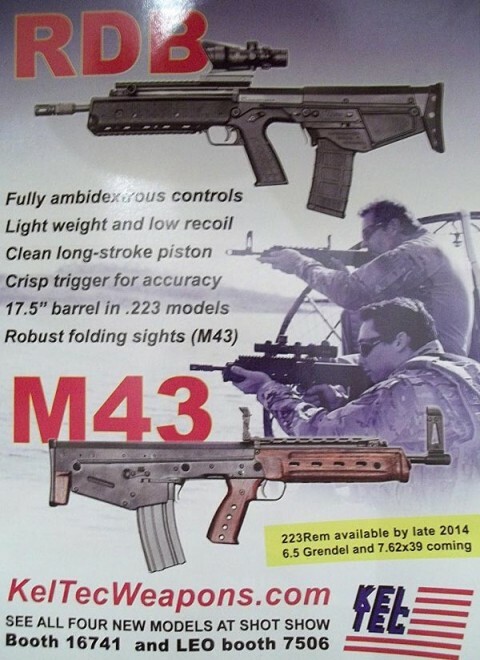 Contrary to rumors, Kel-Tec’s firearms are the primary focus of the company. KSG manufacturing is currently 1500-1700 per month. This was partially made possible due to adding 30,000 square feet with 6 new CNC machines at a new facility. They’ve employed another 20% of staff (I don’t know how many they had before but that may only be a few more people). 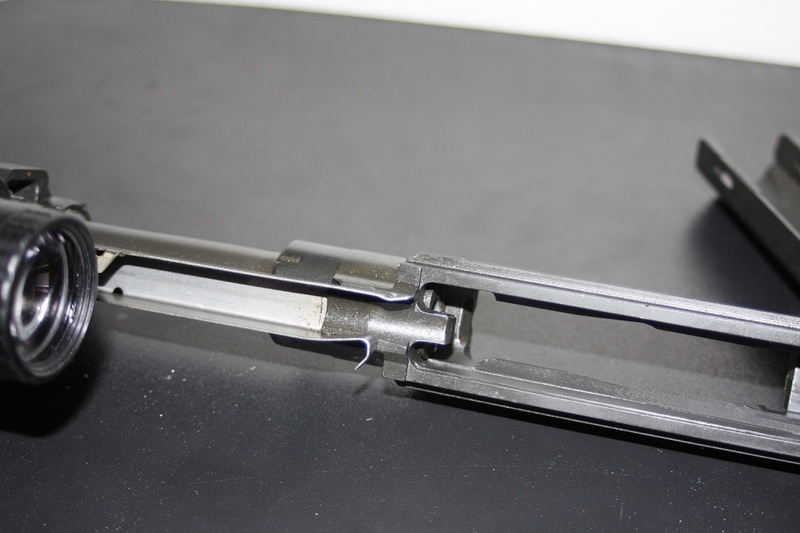 Because they have also adopted ISO9001 manufacturing standards, they’ve seen some setbacks which directly impact the length of time to ship a firearm. However, this change will eventually equal a higher mean production count while also increasing quality. 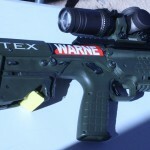 Although Kel-Tec can claim almost 100% USA design, production, and assembly in the United States they do mention, “It would be hard to say 100% of the weapon is made in the US since we do purchase universal standard parts (screws, fasteners, etc), that although are purchased through a US vendor, may possibly have been made elsewhere, we’ve never actually asked.” The pistol magazine bodies, with the exception of the PMR30, are made in Italy by Mec-Gar. I want to know where all the green and tan RFB rifles are. The RDB (Rifle, Downward-ejecting, Bullpup) is an adjustable gas long-stroke .. I was going to post this a few days ago, .. 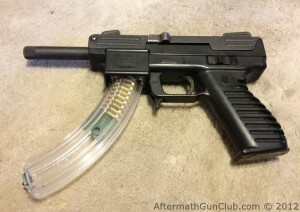 I posted about this on www.bullpupforum.com and hope to find ..
George Kellgren designed the Tec-9 by using the Carl-Gustav M/45 ..